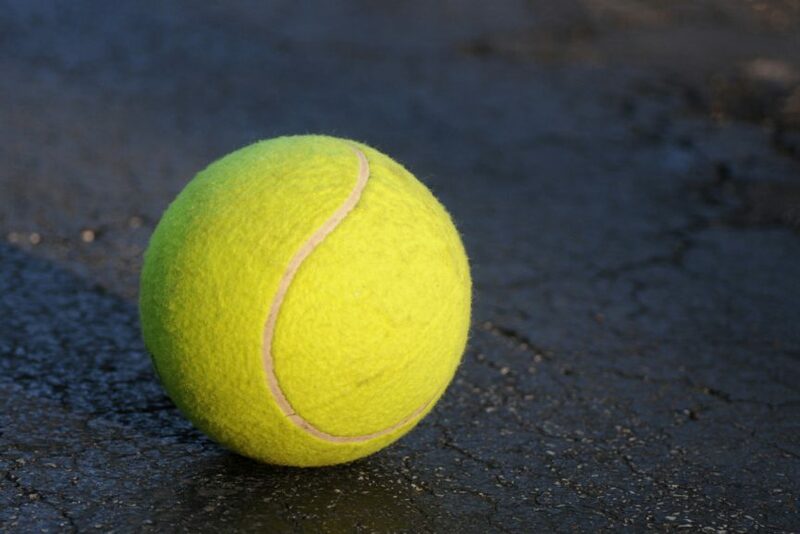 Blog Tennis anyone? Email do's and don'ts. Not an unusual beginning to a coaching session – we are often invited in to work with people on building relationships and improving communication. Sadly what comes next is also pretty common. Sound familiar? Not YOU, of course – but do you know someone who’s had this problem? People are sitting at their desks and firing emails back and forth and creating misunderstanding and misinterpretation and – even more bizarre – many of these exchanges are occurring between people who are in offices right next to each other! Or on the same floor… or in the same building. I know none of this surprises those of you who work inside companies, but to those of us looking in from the outside it seems, well, odd. Inefficient, at the very least. Dangerous at times. Back and forth, back and forth – a seemingly never-ending volleying of inaccurate, inefficient and thoughtless messages that, once you get into the second or third shot, aren’t likely to result in resolution. Email has evolved such that it’s not treated as if it’s a real, formal form of written communication, meaning people aren’t taking the time to think about their messages and construct their writing based what they’re trying to accomplish – and with whom. Overload and overwhelm. There is such a volume of email these days that many people are only ever skimming the top 10% of their inbox, and cranking out replies as fast as they can type just to try to reduce the pile. Convenience. You can bang out emails on the subway, from bed, while you’re in other meetings – whereas picking up the phone or seeing someone face to face takes way more effort and time. Much of this drama can be solved, or at least reduced – by a phone conversation or a face to face discussion. Or, at the very least, more thoughtful email in the first place. Do the thing right the first time and you probably don’t need to do it again. Is the subject matter contentious or sensitive? If yes, consider face to face or phone, with email follow up to confirm agreements and actions. Is your intent or expectation clear? Does the recipient need to take action, and if so by when? Use your Subject line to make those details clear. Before you hit send, as yourself whether your message is designed based on how its recipient needs to receive information. Do they need data? Or some sense of who else is involved? Or are they impatient and big-picture-oriented such that the longer the email the less chance they’re read it? Only copy those who NEED to know. Keep those cc lists as short as possible. And finally – never EVER engage in confrontation or debate by email. If you receive one, or a response to yours, that’s loaded with any kind of emotion – immediately move to real time conversation (voice to voice or, ideally, face to face). It’s not convenient if it doesn’t solve a problem or forward an action in less effort than would be required to meet and discuss.